Yarn shown: Raven Frog Fiber - Tapestry - 2 skeins! 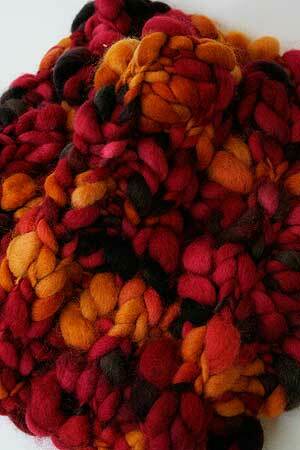 A simply 2x2 Rib becomes a work of art in this fabulous, textured super bulky handspun. We love it in raven spun, but it works wonderfully in almost any bulky yarn! 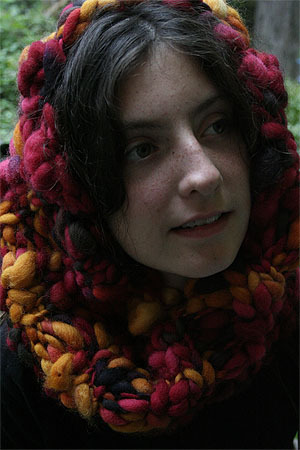 2 Skein Kit - includes free pattern via download. Add accessories below. By dowloading this pattern, you agree to be added to our email list. We respect your email privacy - you may unsubscribe at any time.